Target “Weekend Deals” promotion through mid-December. Last year, Target rolled out a special “Weekend Deals” promo that included very-special savings on in-store or online items. They noticed most of their guests visit the store on Saturdays and Sundays, so they decided to reward those loyal shoppers with savings. They are regifting the promo this year, but they’ve increased the deals on holiday accessories and added sales of “never-on-sale” swag. Grab the savings in stores and on Target.com most Saturdays and Sundays through mid-December. You can make it even easier by using the Target’s delivery and pickup services . 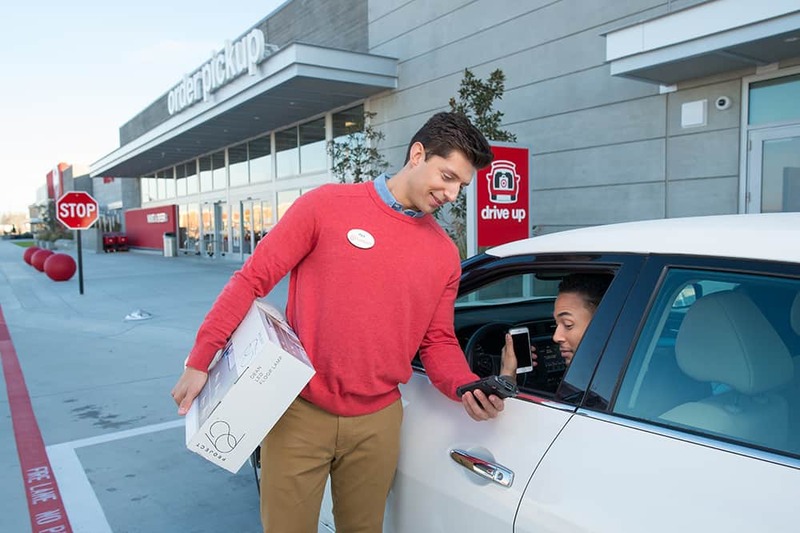 With Order Pickup and Drive Up, guests can shop online and pick up purchases at their local Target store. Same-day delivery with Shipt is available nationwide to millions of guests in hundreds of markets, and Drive Up is available coast-to-coast in nearly 1,000 Target stores. 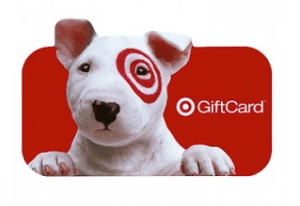 Watch for weekly deals at Target’s Weekly Ad, via Cartwheel and Cyber Week events and more. Check with your local Living on the Cheap Network site for other deals in your neighborhood. Rosie Wolf Williams was born into a thrifty family. One of five children, Rosie learned at an early age to save without being miserly. Having fun is important, too! She believes that everyone has the power to create the life they desire. She owns the websites TrusttheUniverse.com and BigPurpleMarble.com, and has written for print and online magazines including Woman's Day, U.S.A. Weekend, Costco Connection, Energy Times, AARP the Magazine, and Next Avenue.